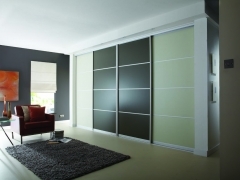 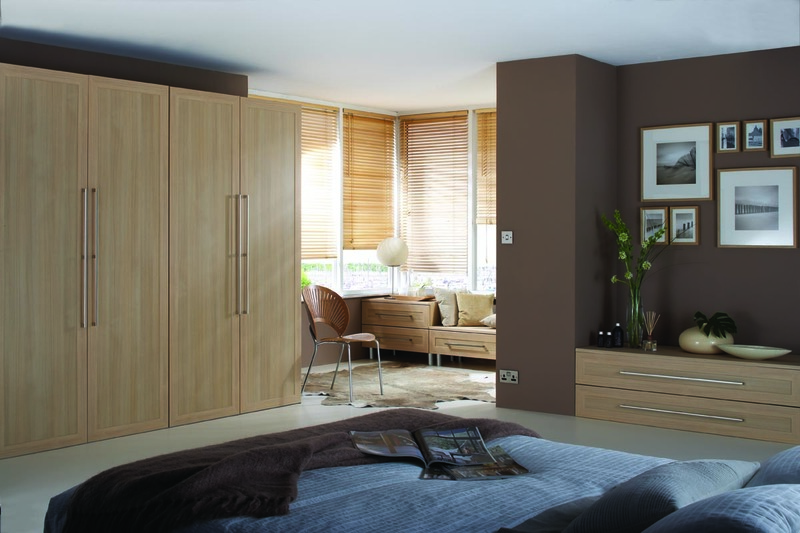 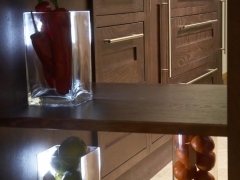 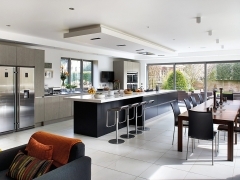 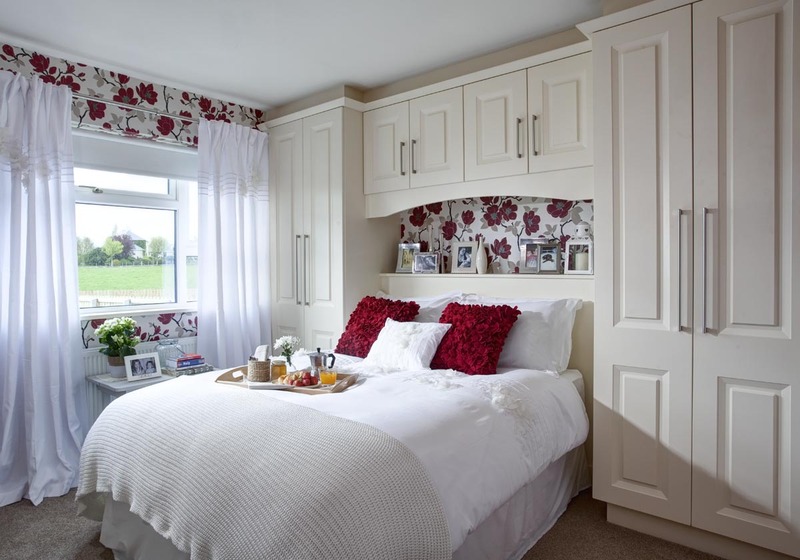 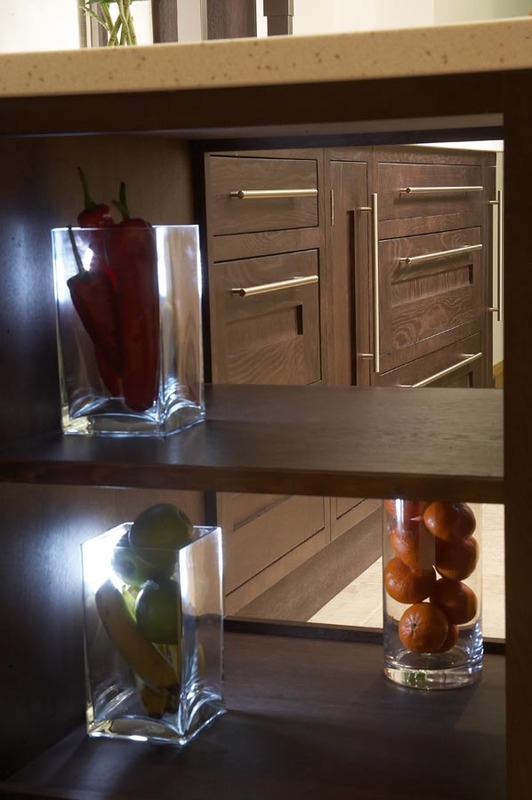 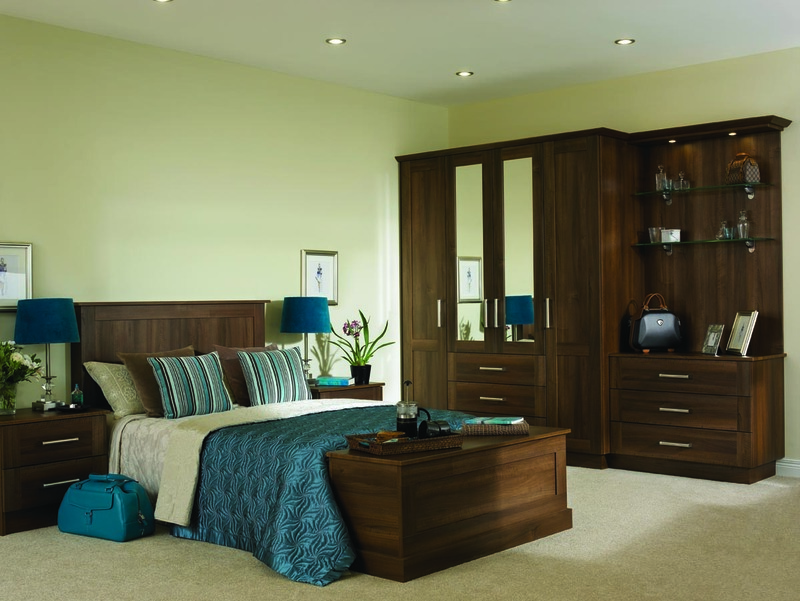 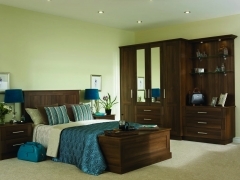 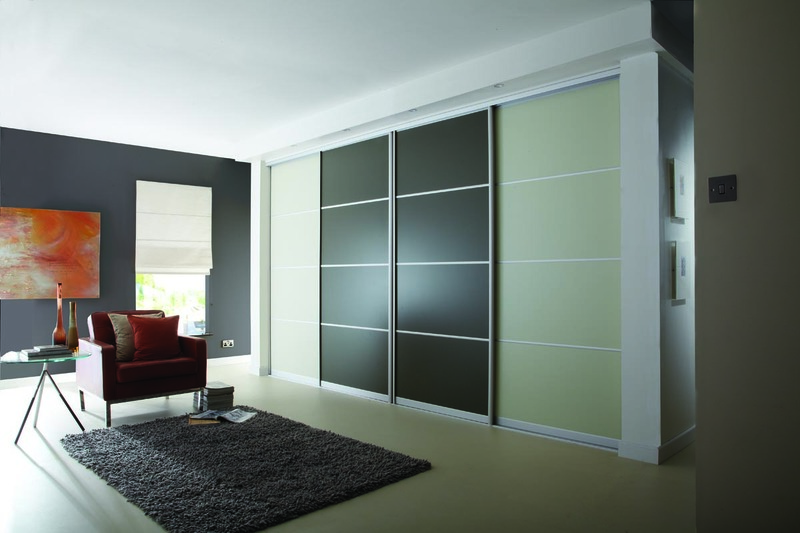 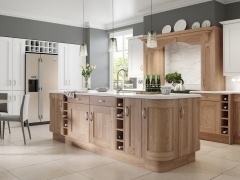 Cherrywood Interiors have carefully selected a number of suppliers of kitchen appliances and gadgets that we have worked with for many years and are happy to recommend to our clients. 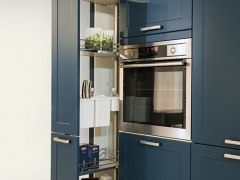 We have cooking, extraction, chilling, freezing and washing appliances plus specialist lighting to suit all styles and sizes of kitchen from high quality suppliers such as NEFF, Bosch, Siemens, Miele, Hotpoint, Belling, Stoves and Sensio for lighting. 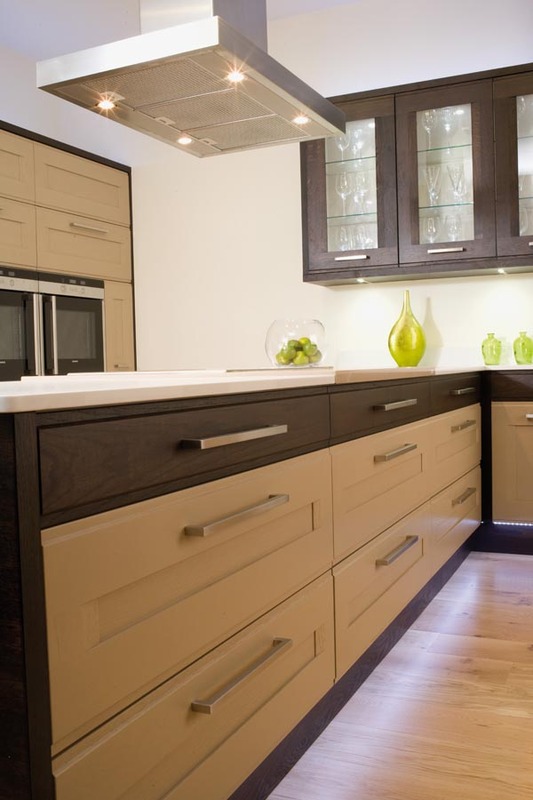 Being experienced designers, we can help you choose the right appliances for your new kitchen. 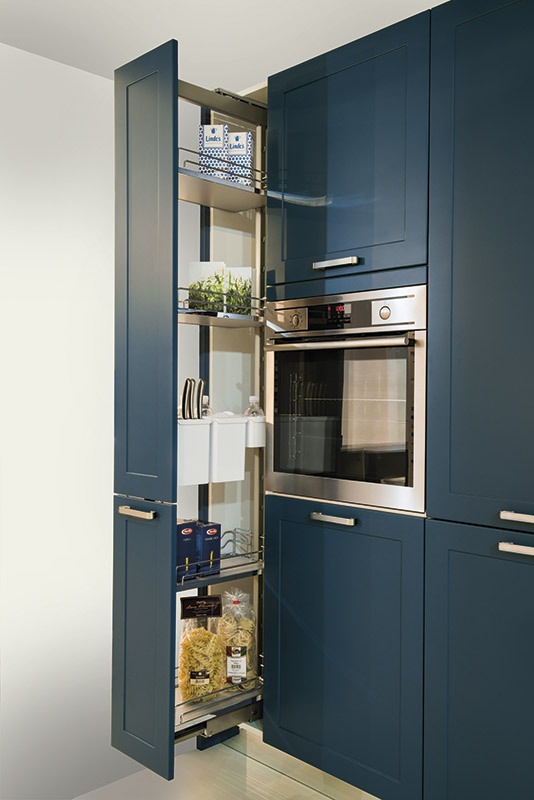 For example, if you don’t cook too often, there would be little point on spending your budget on a large range cooker, but you may benefit from a high quality coffee maker or a wine cooler! 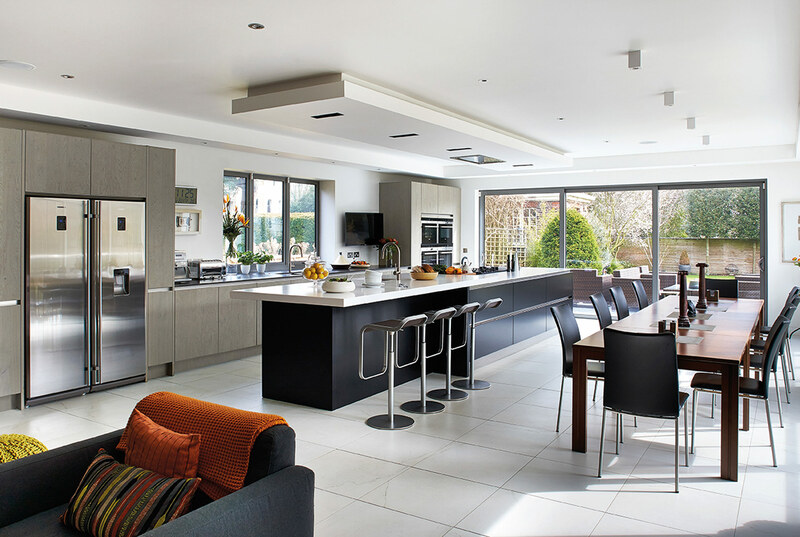 Just like designing the actual kitchen around your requirements, we also design appliances around your lifestyle and budget. 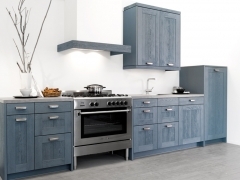 We can supply and fit your appliances as part of your new kitchen design or we can can provide a supply only service for any appliance. 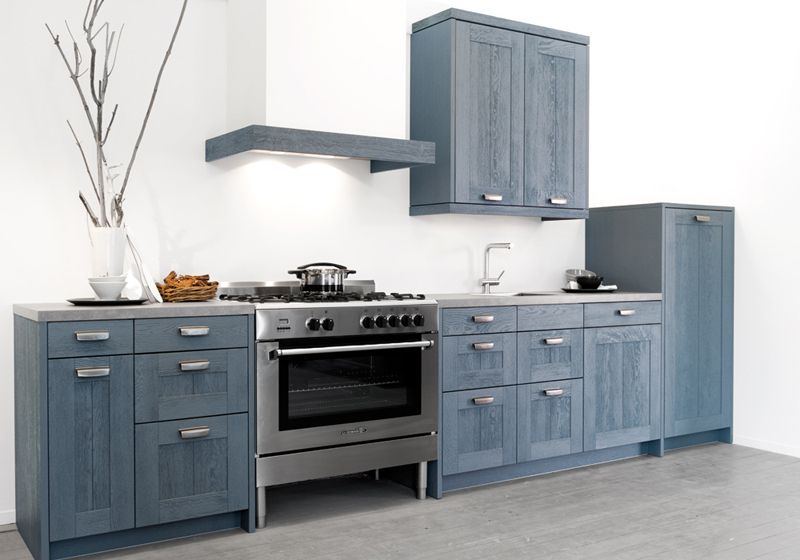 The choice of appliance and gadgets is now vast, so pop and and see us for a chat and we can help you to choose the right appliances for your new kitchen. 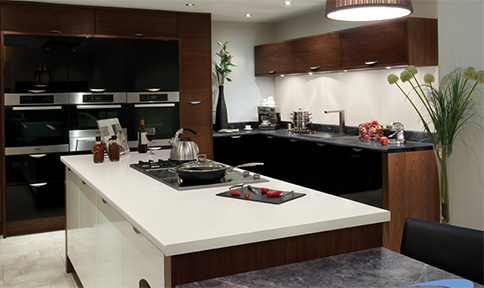 The finishing touch to any new kitchen and the one element that brings the whole design together is your worktops. 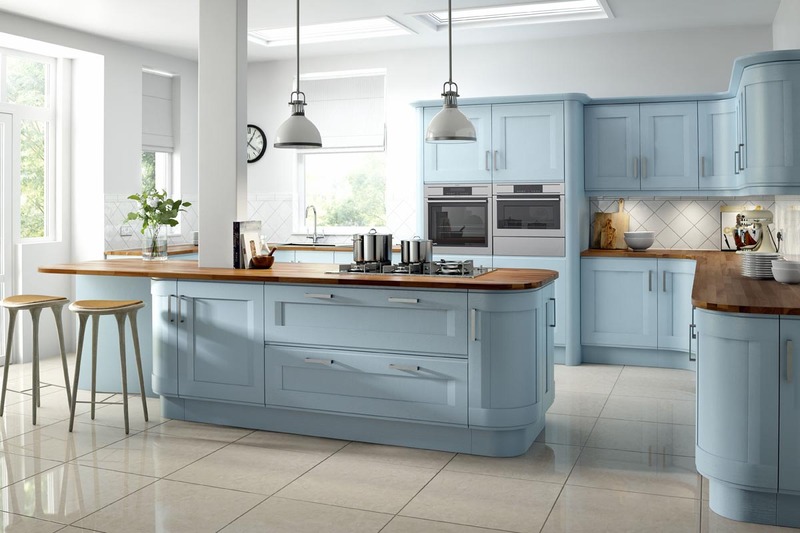 They have to look great and be part of the overall design, but are probably the hardest working part of your kitchen so should be carefully chosen. 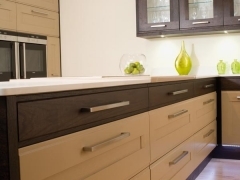 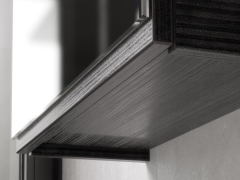 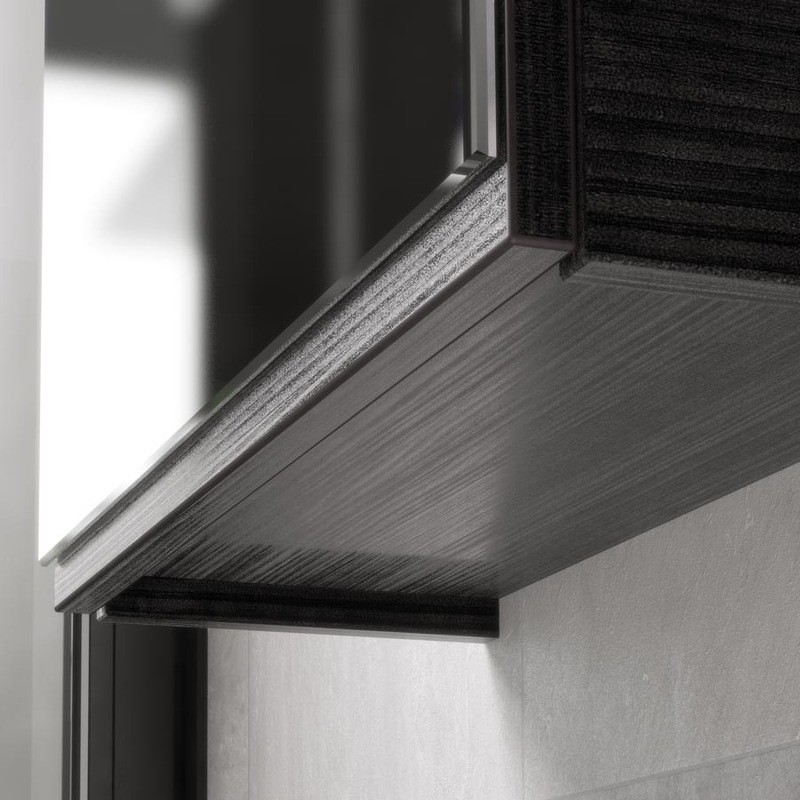 Here at Cherrywood, you can choose from granite, quartz, laminate or solid wood from high quality suppliers such as Silestone, Samsung, Durapal and Axiom. 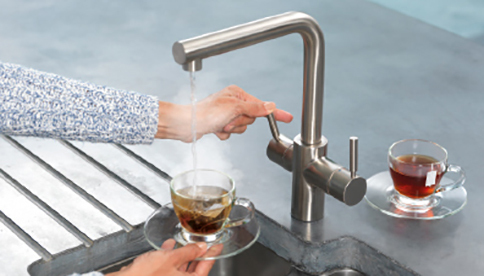 There is a wide range of taps to choose from including, mixer taps, designer taps, boiling water taps, filtered cold water taps and all in a range of styles from the ultra modern to traditional. 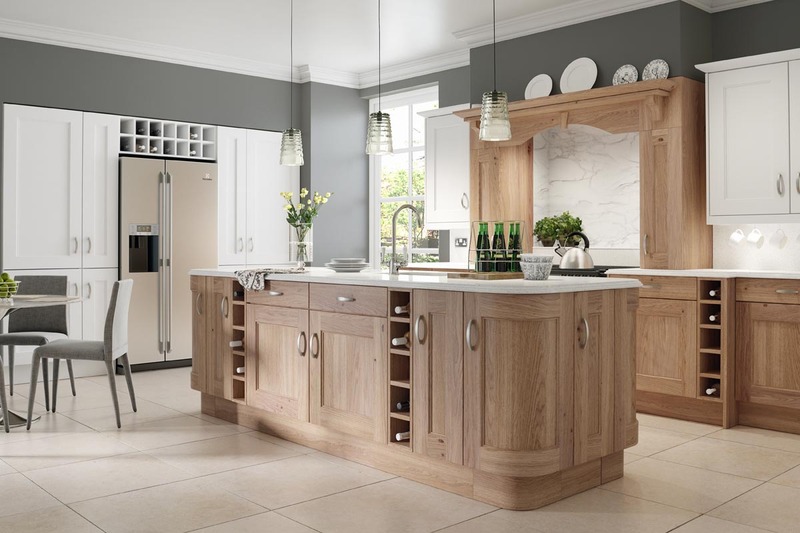 Whatever style you choose for your new kitchen there will be a range of taps that will match your design perfectly. 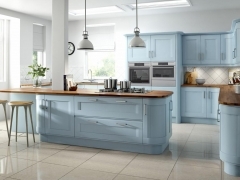 Please call in and see us to see our full range and let us help you choose the right appliances for your new kitchen.